The best POS system to run your retail business in Singapore. 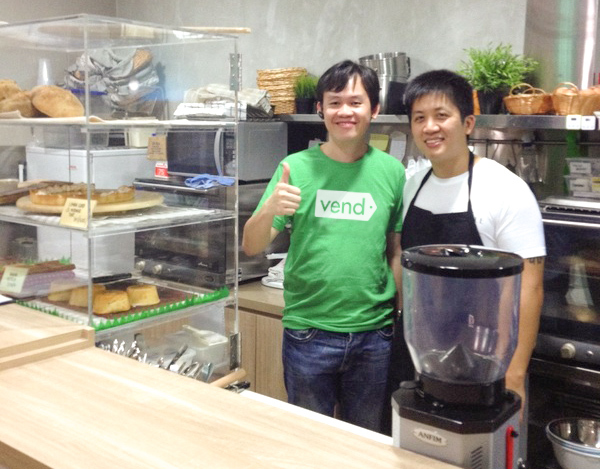 Find out why thousands of Singapore’s best retailers choose Vend. Vend, the POS system helping thousands of retailers grow great businesses since 2010. But don’t just take our word for it, here’s what our customers say. 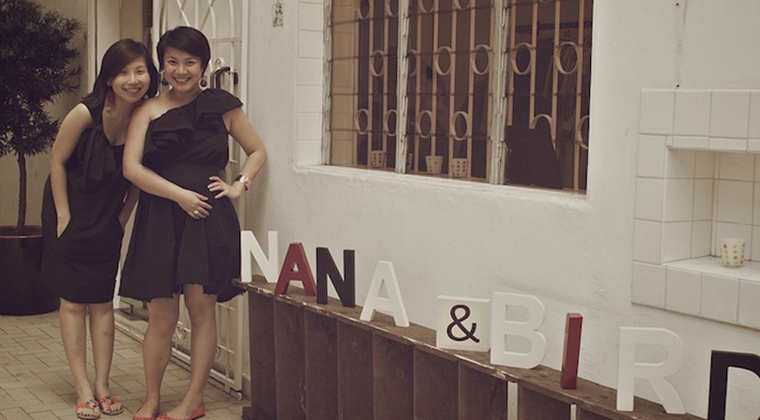 Women’s fashion retailer Nana & Bird began as a monthly pop–up shop. Since then, founders Georgina Koh and Chiew Ling have opened a second boutique and launched an entirely new concept store. Vend has made it easy for them to reward loyal customers and expand their operations, to quickly become a mainstay in Singapore fashion. With 6 outlets, plus a cafe, premium gym brand Gymmboxx were struggling to manage their business with their old POS system. So, they switched to Vend, along with Xero for their accounting, and a customized member management system that allowed them to automate member check–ins and other processes. The result? 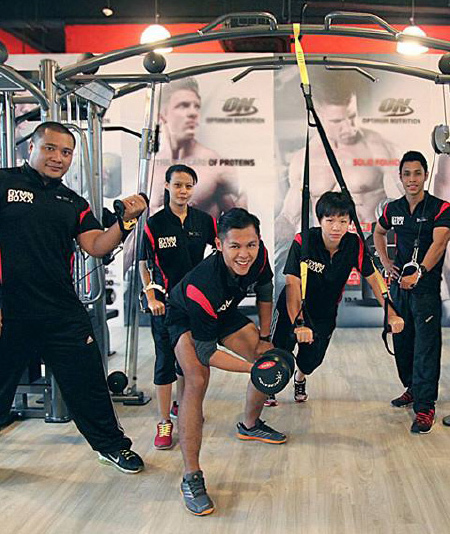 Aside from having the ability to manage products and memberships across their multiple locations, Gymmboxx was also able to streamline their member check-in process. The world’s leading cloud-based retail POS system. Vend gives you everything you need to become Singapore’s best retailer. Maximise your sales by selling in–store, online, and on–the–go with our beautifully designed point of sale software and ecommerce solution. Choose the best way to accept payments, in–store, online or on‑the‑go. Vend makes it easy for you to get paid. Vend’s intuitive inventory management system will help you make sure you never have too much or too little stock on your shelves. Powerful, customizable reporting gives you a high level view of your entire business, so you know where you stand across all of your stores, all of the time. 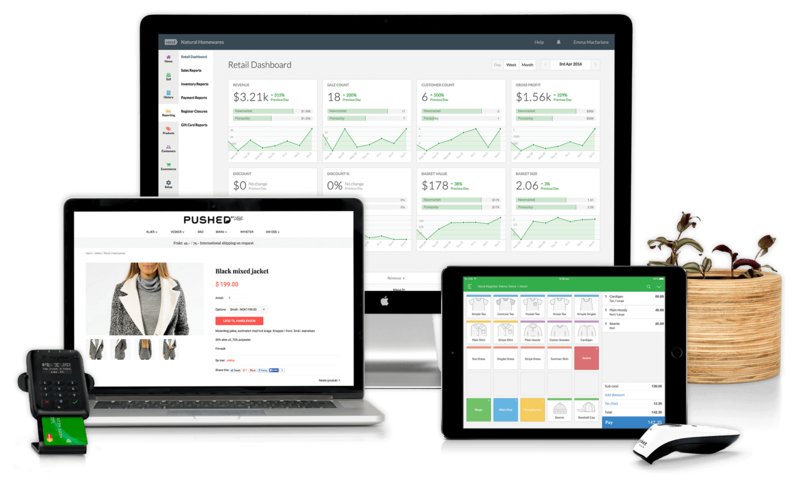 Vend connects with powerful add–ons allowing you to manage your entire retail business, such as accounting and staff scheduling. Proud member of UOB BizSmart. 5 digital applications, 1 integrated solution. The smart way to run your business. BizSmart integrates leading apps for small businesses and manages them on your behalf, helping to reduce costs and increase efficiency. 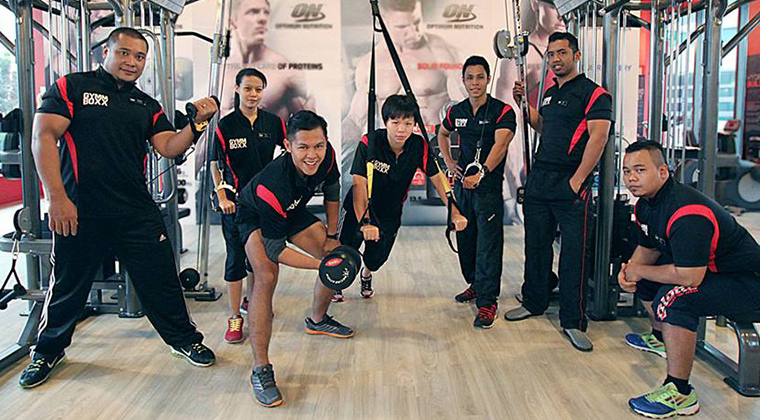 Find out more here, or drop into any of UOB’s 52 branches across Singapore. Find out more about BizSmart. Singapore media are talking about Vend. Local support for your business. We have Expert partners based in Singapore as well as our own 24/7 support. 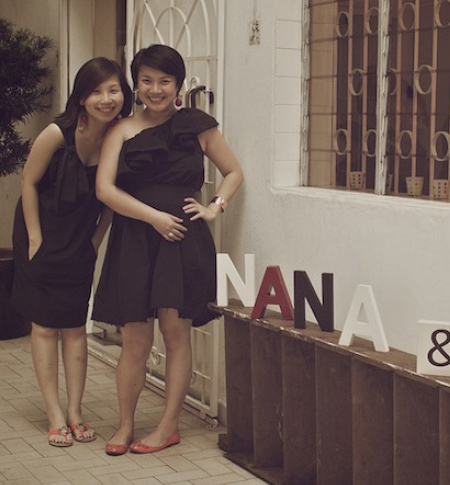 See our database of local Expert partners based in Singapore. Find out if you are eligible for government support through ICV, iSprint and PIC Claims, our local Experts can show you how. How much does it cost to switch? You don’t need to spend a fortune to switch your current POS system over to Vend. We have a tiered pricing model where the cost depends on how big your business is. Plans start at US$99 per month and can go up to US$159 per month for each store location (US$129 per month if billed annually). Custom quotes are available for retailers with six or more outlets. All plans include one free register per outlet, but you can add as many registers as you need. Registers cost US$59 per register per month (or US$49 per month if billed annually). To be safe, you’re best to start with a free trial so you can give us a test drive without investing too much from the get-go. If you need to cancel once you’re up and running, you can do so at any time. Can I get local support? Absolutely. Our local Expert partners will help you get set up, give you training, and provide ongoing support. Vend also provides 24/7 phone and email support (depending on your plan). This will depend on how many products you have and how busy you are. Some merchants complete the process within a couple of hours, but if you have many SKUs and not a lot of free time, it could take a couple of weeks. For more info, you might want to check out Vend’s POS Buyer’s Guide where we provide more information and checklists of what you may need when choosing and setting up your POS system. If you need someone to walk you through the process, just get in touch with us and support staff can assist you. Vend also offers professional services, which includes hands–free setup where we take care of everything, including migrating products and customers, as well as one–to–one training. Contact us for more information. Alternatively, you can find a Singapore–based Vend partner in your area to provide on-site POS installation and account setup for you. Our partners are certified Vend POS Experts who can get you up and running with the point of sale hardware, software, and add–ons you need to run your store. Is Vend compatible with my existing POS hardware? It’s very likely that Vend will work with the printers, scanners, credit card readers, and POS equipment you already have. We focus on making the software compatible with the best and most commonly used retail hardware and we often hear about retailers using Vend successfully with printers we’d never even heard of! But just to be sure, swing by our recommended POS hardware page for detailed specs on the hardware, peripherals and computers compatible with Vend. Can’t find your existing POS hardware on our list of recommendations? Contact our Retail Solutions Specialists at sales@vendhq.com or sign up for a free account and see how Vend works with your store’s existing hardware. Why is Vend better for me than my current POS system? Most people who switch to Vend’s point of sale system never look back. Users love our POS software’s user-friendly and intuitive interface, as well as its features and integrations. You don’t have to take our word for it though; here are some examples of happy Vend customers and what they have to say about our POS system. However, we understand that each business is unique and not all tools may be a good fit for you. That’s why we invite you to take a tour of our POS software and see if it meets your needs. You can also register for a free account to get a hands–on understanding of how it works. Finally, you can always talk to our trusty sales consultants for any specific questions or concerns and they’ll help you decide if Vend really is right for you. Drop us a line at sales@vendhq.com. Find the answers to your top questions about Vend.